Color by Number 3D By Vseigru.net Color by Number 3D is an exciting new pixel game for relaxation and fun. Children and adults like to color by numbers, so we prepared some interesting 3D objects for coloring to choose from. 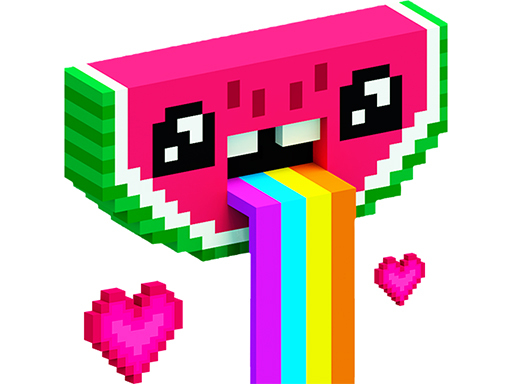 Choose one of the super-duper fun 3D images and follow the numbers to liven up them. 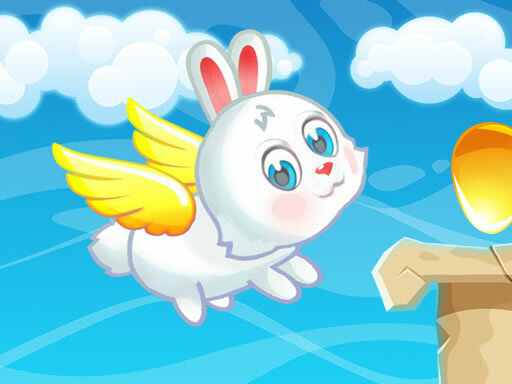 Flying Easter Bunny By New Kids Games Let's play our new Easter kids game called Flying Easter Bunny. Help the Easter bunny to fly and collect Easter eggs. Get as many Easter eggs as you can to make your best score. Have fun! 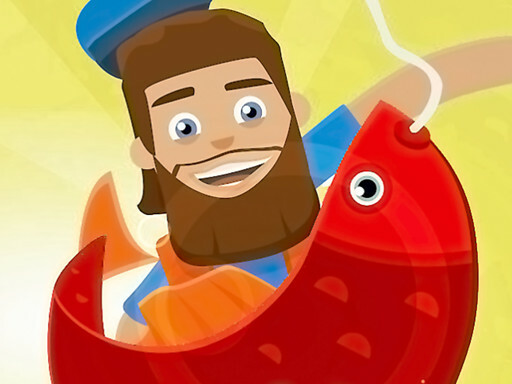 Hooked Inc Online By 4j.com Now you are a fisherman and you have a chance to become the richest man in the world. First, you need to fish by yourself to get coins. When you get enough money, you can upgrade your boat and your fishing skills. You can go to a new sea when you unlock it. Collect diamond boxes and coin boxes to increase your money. Have fun! 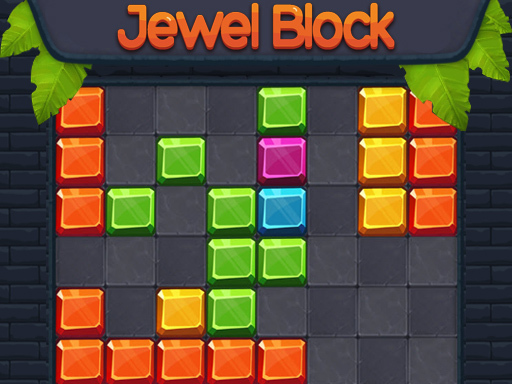 Jewel Block By The Walking Fish Jewel Blocks is a HTML5 Puzzle Game, Clear the rows and columns by dragging the blocks in the free cells! 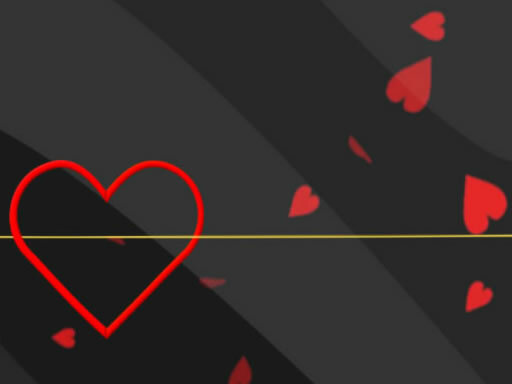 Broken Heart By newgamess Tap on the screen and try to control the heart and do not touch the electric wire, or the heart will broke. 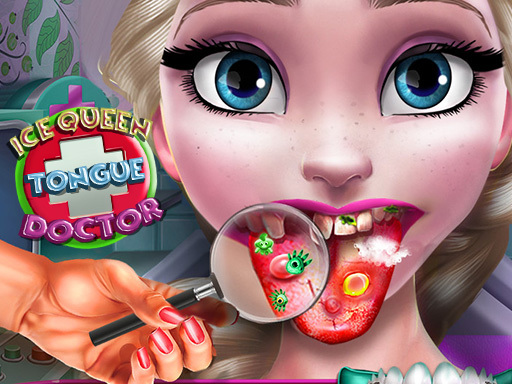 Ice Queen Tongue Doctor By SisiGames The cold weather can cause many health problems and today the Ice Queen has a doctor's appointment. Join her and see how you can get rid of the nasty bacteria on her tongue and teeth. Have fun using the medical tools you find in the doctor's office and use the X-ray to spot the missing and crooked teeth. Put on a pair of dental braces and the Ice Queen will have a beautiful smile again! 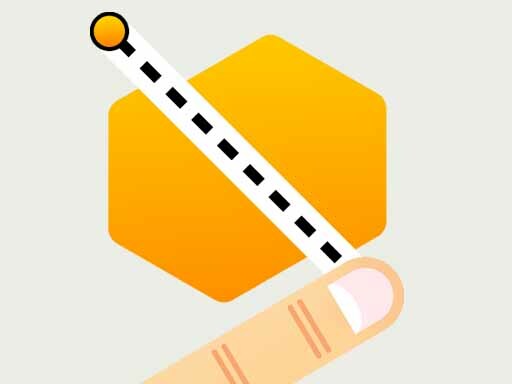 Physics Puzzles HD By UnBranded Games Slice with skill to complete the 600 ingenious handmade levels and become a slice master! Your finger has never been so sharp! 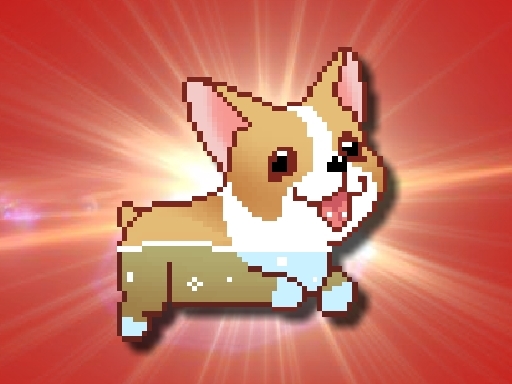 Puppy Puzzle Time By Vi Games Puppy Puzzle Time is perfect choice for jigsaw puzzle lovers. This game is suitable for all ages. Solve all puzzles and keep your brain sharp. You have three modes for each picture, easy, medium and hard. There is no time limit so you can have a leisurely experience. Have fun playing. 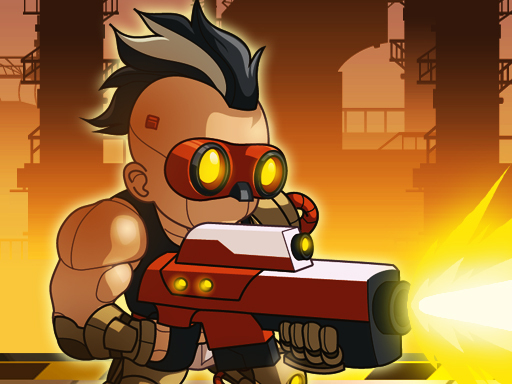 Nova Defender By kiz10 Waves of aliens are attacking your base. It's time to war! You have to defend your base with all weapons you have! Crazy Cutter Super casual game Crazy Cutter endless game is here with very simple tricks to play! You have to just tap to change his position to the proper side while tree branch cut. 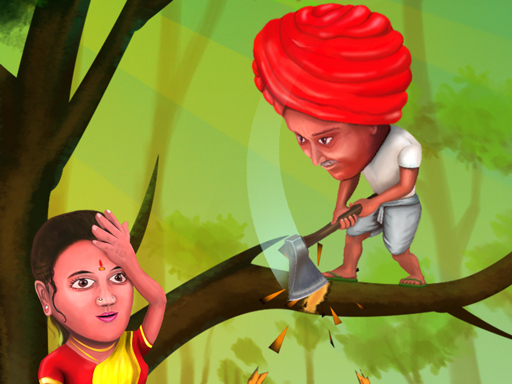 Cut as many branches and gain best score. Ready to save our crazy wood cutter? 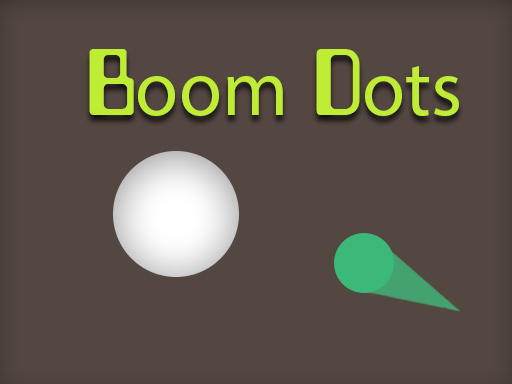 Boom Dot By pogames.in Boom Dots is a single-tap reaction game that will keep you hooked for hours! Tap to make your dot dash forward, and hit the moving dots. Boom! Keep going up! 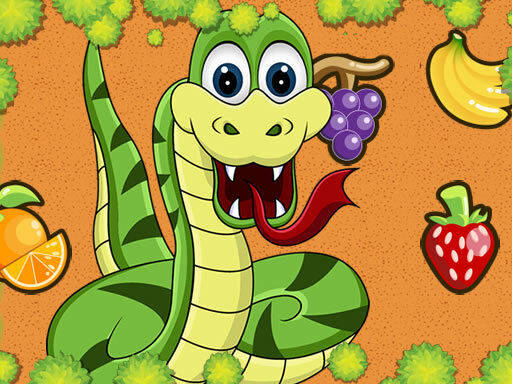 Fruit Snake Challenge By KidsGames4All Have you ever heard of a fruit snake? This silly snake isn't like his friends. While most snakes pray on smaller animals, this snake prefers to eat fruit instead. Unfortunately, his eyesight isn't that great and he usually has trouble finding his way to his favorite snacks. 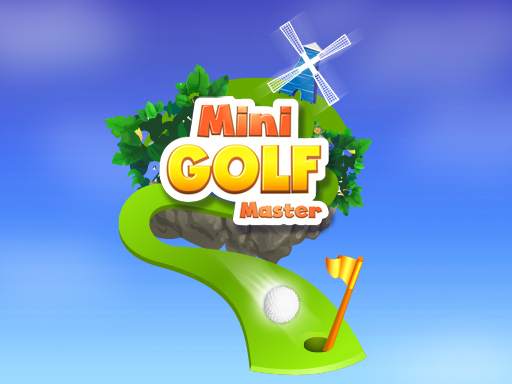 Minigolf Master By Inlogic Software Joyful minigolf game. 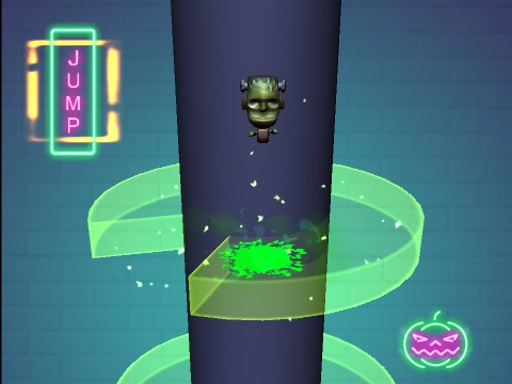 Enjoy various minigolf courses full of obstacles and animated by simulated physics. Reach the par or an even better outcome to unlock another levels, difficulty settings and controls. Each difficulty brings its own control scheme. Can you play everything under the par? 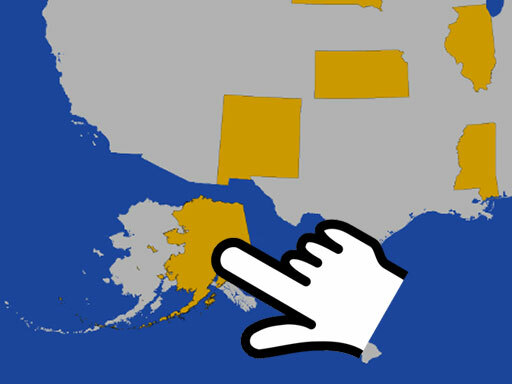 USA Map Challenge By Physical Form USA Map Challenge is an interesting game to test your ability to guess all 50 states as quick as you can. This is an excellent educational game to teach children about geography of the United States. It is super simple and fun to play. Children all age will love to play it. 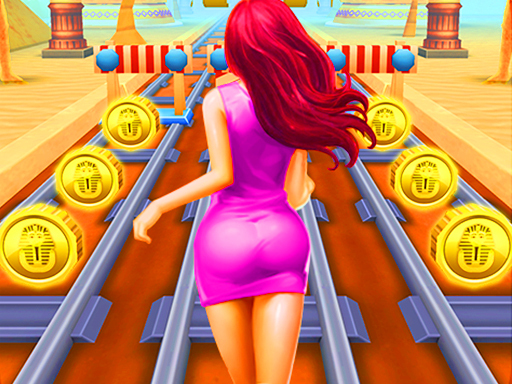 Subway Princess Run By PlayJolt.com Do you like temple run and subway surfers? Subway Princess Run brings you new running adventure with cute girls! Save your loved beautiful princess, run in the subway city. Avoid obstacles or move props to prevent cats chasing behind. 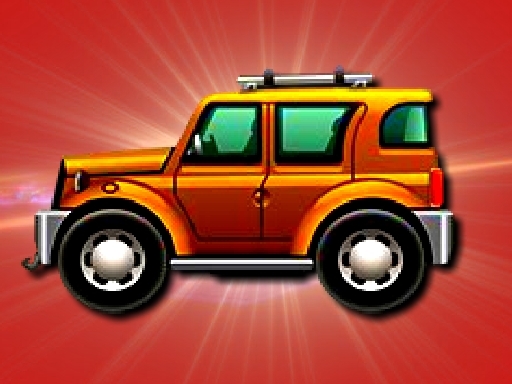 Race Down By Vi Games Race Down is fun car game that you can play online for free. 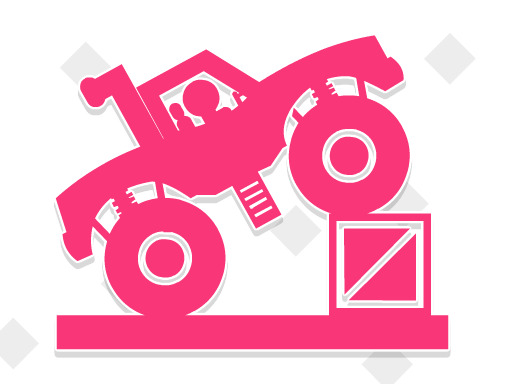 You must race down but stay on the platforms while you drive and collect as many coins as possible. If you hit the top or bottom of the screen the game is over. Have fun. Hard Truck By QkyGames Drive a monster truck along hard tracks and become a pro monster truck racer. Have Luck! 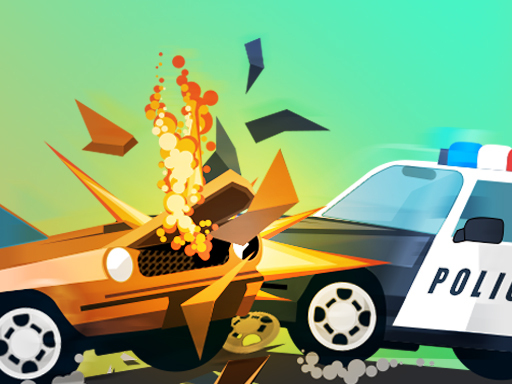 Police Car Attack It is most addictive funny racing game with the simple rule Do not Crash! You are most wanted gangster and after long police chase you got into the loopable trap lanes where you can still survive by racing opposite to Police Cars. 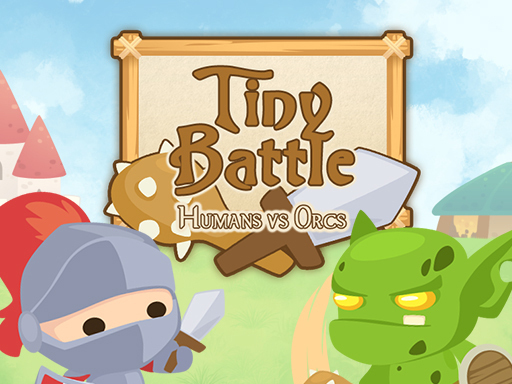 Use your skills and survive as much as possible by just tapping anywhere on the screen to change lanes. You can have fun with different police cars choosen from various different countries, and also with different backgrounds and themes.